Deals to keep the cold away. These disasters cost developers and manufacturers millions of dollars. 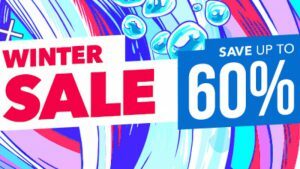 Up to 55% slashed off some of the biggest PlayStation titles available! This one guy’s grudge ruined your online gaming. 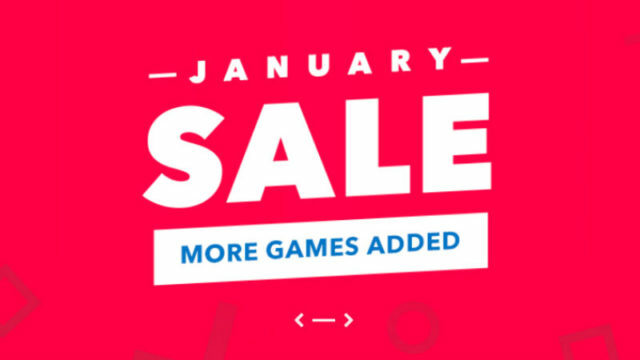 PSN is no longer the only place to buy PS4 games. 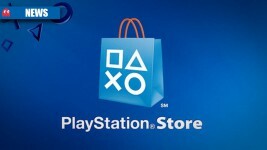 You need to read this if you have a PlayStation account. Scared someone may steal your PSN account? This is how to protect it. 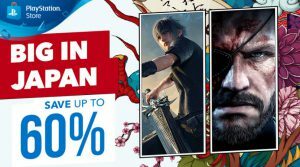 This month’s Playstation Plus offers are all about gaming in style. The astronomical number of people who have a Playstation Plus subscription. Sony is in hot water after banning a user for having an offensive name. This is why Sony won’t let you buy the new Call of Duty. 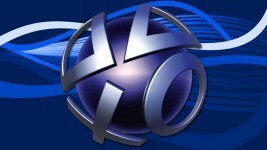 Sony’s online service, PlayStation Network, made more money last year than all of Nintendo combined. The new Lizard Squad is in town, and they’re after PSN and Xbox Live.